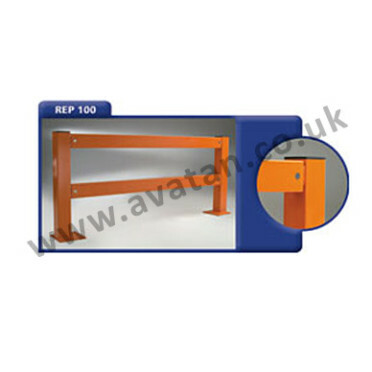 Protect pallet racking frames to ensure stability, strength and durability. 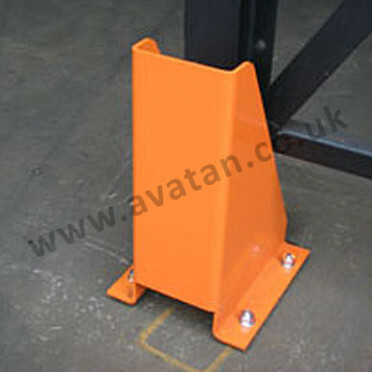 Barriers and Column guards to protect Pallet Racking Frames. Available in various heights and lengths.